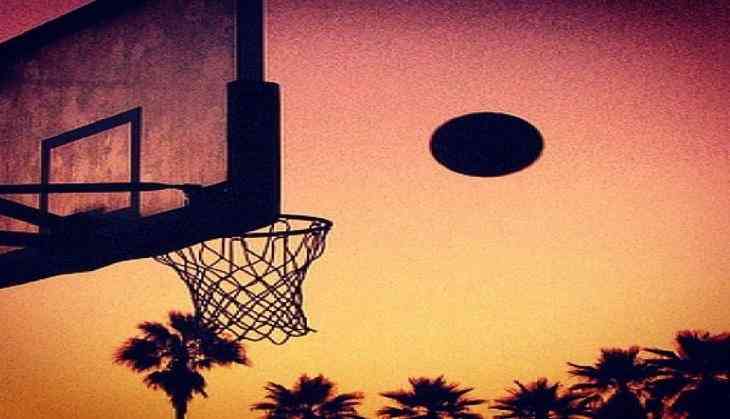 In a bid to promote sports in the Valley, a summer basketball Training camp was organized by the Jammu and Kashmir State Sports Council (JKSSC) at the Indoor Sport Complex in Srinagar. The camp, in which hundreds of Kashmiri kids participated, was organized with the support of the Dribble Academy. International Basketball coach Pradyot Voleti from the Dribble Academy imparted training to the hundreds of budding players during the 10-days camp. The coach said, "Our main purpose is to promote basketball in the Valley and provide training to not only the kids but the coaches here too. Basketball is gaining popularity in India now with the National Basketball Association (NBA) coming in and with the FIFA events." The event received extraordinary response from the players and the aspiring players wished such camps to be further held in future to groom the young players. "We are happy that this camp was organized. We do not have as much skills as the kids outside Kashmir have, so we need proper guidance and training to develop the game so that it could flourish in the state," said a kid training in the camp.